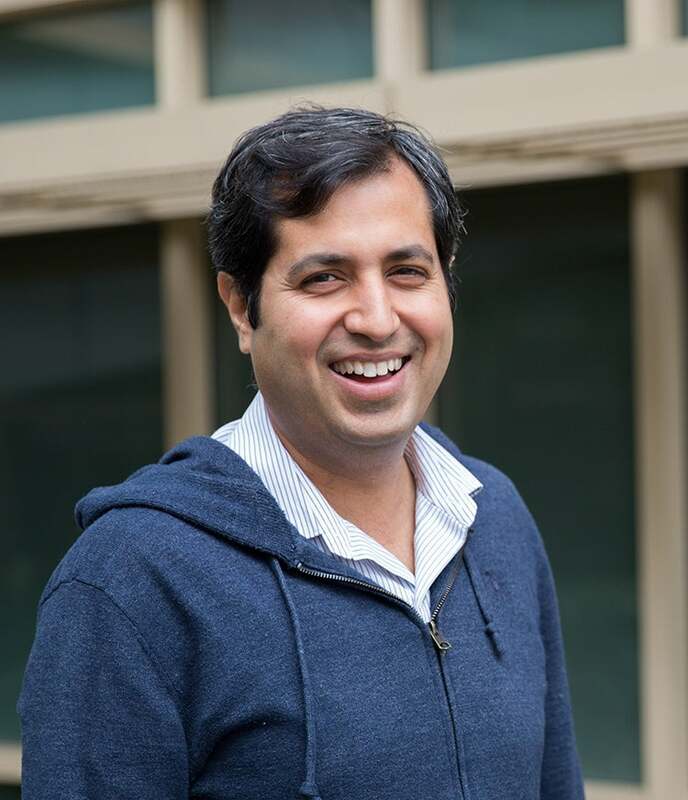 Ashish Kapoor leads the Aerial Robotics and Informatics group at Microsoft Research, Redmond. Currently, his research focuses on building intelligent and autonomous flying agents that are safe and enable applications that can positively influence our society. The research builds upon cutting edge research in machine intelligence, robotics and human-centered computation in order to enable an entire fleet of flying robots that range from micro-UAVs to commercial jetliners. Various applications scenarios include Weather Sensing, Monitoring for Precision Agriculture, Safe Cyber-Physical Systems etc. Ashish received his PhD from MIT Media Laboratory in 2006. He also holds FAA Commercial Pilot certificate (SEL), FAA Flight Instructor certificate (Airplane Single Engine and Instrument Airplane) and is an avid amateur aircraft builder.